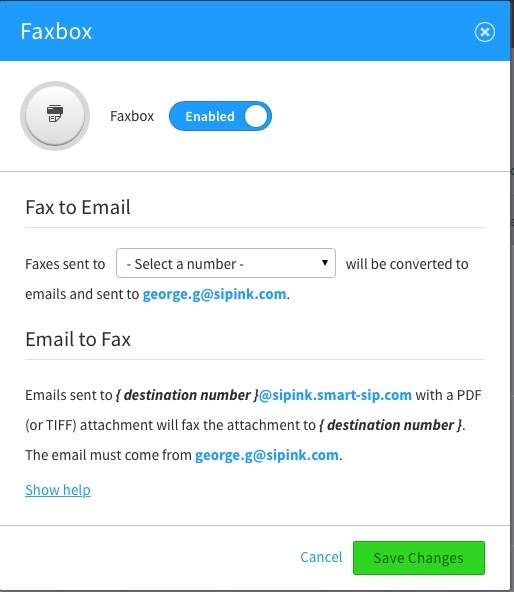 How to send and Receive faxes via email. Some business are still using faxing to send and recieve documents . In the same way you might only accept documents via fax. With the advancement of computers, sending an email is far easier than sending a fax. In the same way receiving printer papers from your fax machine. Scanning them and filing them can be a daunting task. 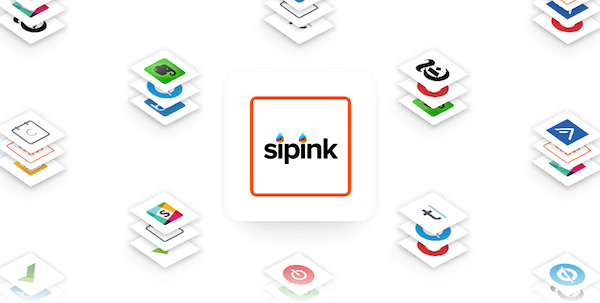 SIPINK makes it simple to send email, using the tools you use everyday, your email client. To send fax to email, we need to do a couple of things on your hosted system. First you must assign yourself a Fax DID number, each user may have his own, and there could also be one or for the office. For this email we are focusing on an office one. The screenshot above shows a DID added to the Fax Box Module. we then proceed to setup the E-mails the faxing is going to. At this point you can go ahead and test it. Once you receive a confirmation of your test fax we can move onto setting up email to fax. 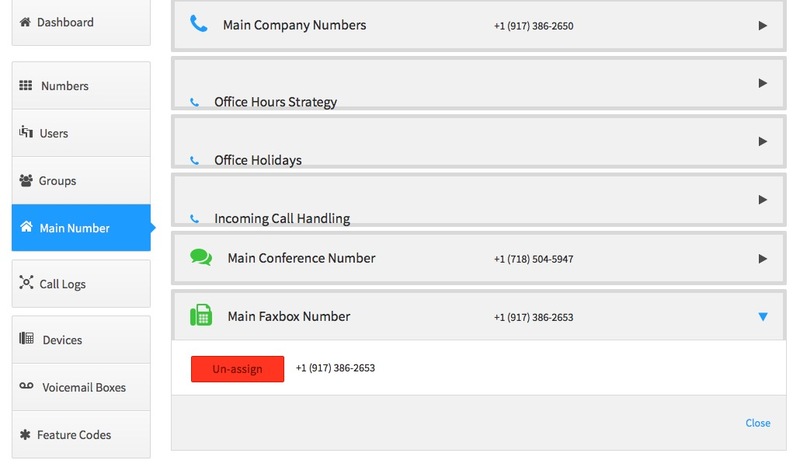 Navigate to the extension you will be setting to send faxes. Ensure the extension has the correct email setup. ( The system will only accepts emails from the users’ Email address). And press send, your email is now on the way out. It’s built to be simple.